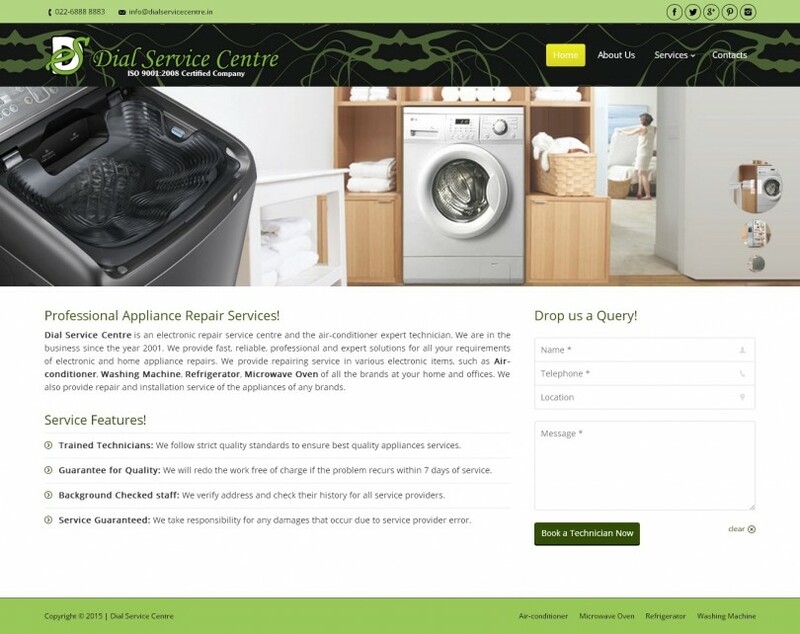 Dial Service Centre is an electronic repair service centre and the air-conditioner expert technician. We are in the business since the year 2001. We provide fast, reliable, professional and expert solutions for all your requirements of electronic and home appliance repairs. We provide repairing service in various electronic items, such as Air-conditioner, Washing Machine, Refrigerator, Microwave Oven of all the brands at your home and offices. We also provide repair and installation service of the appliances of any brands. Dial Service Centre is an electronic repair service centre and the air-conditioner expert technician. We are in the business since the year 2001.